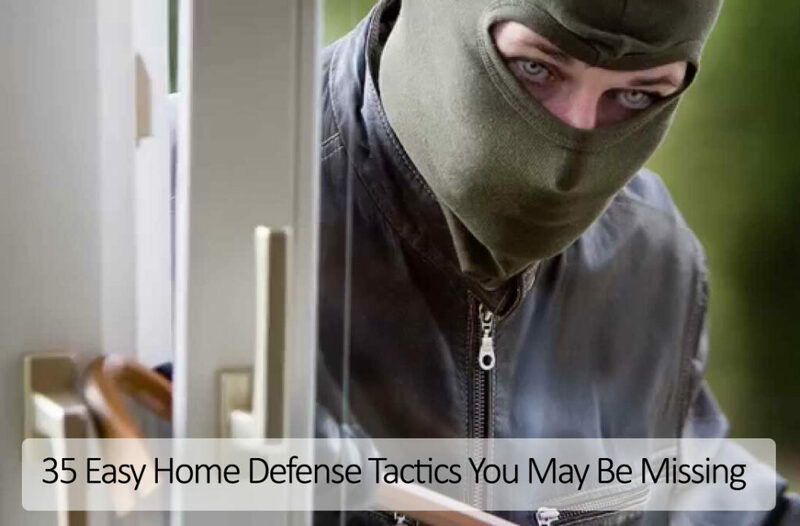 Over a year ago we published a list of 20 easy to implement home defense tactics that can collectively almost guarantee you don't have home intruders. We have now updated and refreshed that post with more tactics and better images. We hope you will check it out.